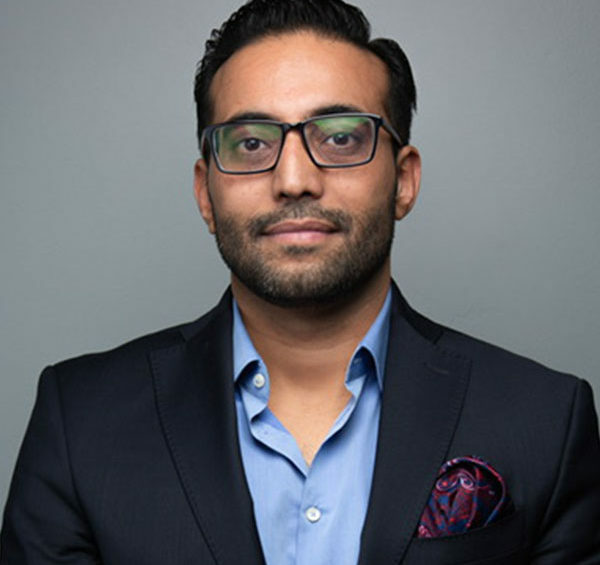 As co-founder and Chief Operating Officer of CB2 Insights, Kash Qureshi oversees one of the most comprehensive groups of medical cannabis software and service brands in the industry including Canna Care Docs, Sail Cannabis and TokeIn. Having previously managed multi-location clinical operations as well as large-scale healthcare IT integrations, Kash now focuses on delivering a new level of predictive analytics and business intelligence to the global medical cannabis industry. A highly accomplished visionary and results-oriented executive, Kash’s focus has been aimed at helping to drive cost-effective operations and revenue generation through effective strategic management initiatives, branding solutions, M&A transactions and global partnership agreements.